Yikes! They look like bad guys. They even smell really bad. 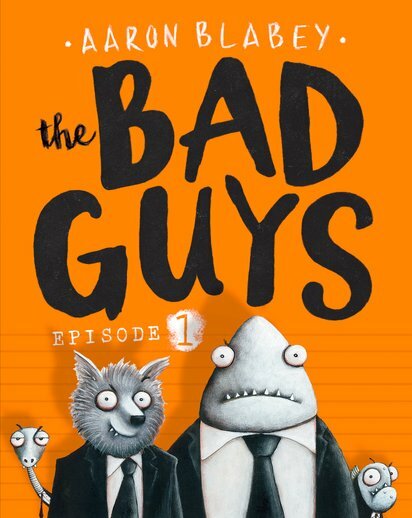 But Mr Shark and his bad guy buddies just want to be good! Mr Wolf, Mr Piranha, Mr Snake and Mr Shark all look pretty scary. (Though not very pretty.) They used to be pretty scary. But not anymore! Welcome to the Bad Guys’ first mission: to break 200 dogs out of the Maximum Security City Dog Pound. Will the rescue go smoothly? Will you laugh lots? (Yes.) Will the Bad Guys become the Good Guys? And will Mr Snake please stop swallowing Mr Piranha?